2M Alliance partners Maersk Line and MSC are to suspend one of their six weekly loops from Asia to North Europe at the end of the month. With the other two alliances announcing void sailings around the early October Chinese Golden Week holidays, 2M has opted for a “structural solution”. It will see eleven 18,300-20,600 teu ships pulled from the 2M network from week 39, indefinitely. Maersk added that the suspended AE2 service would “resume in line with demand pickup”, which it said it expected to be “pre-Chinese new year”. In 2019, this falls in early February. However, MSC advised its customers that its Swan service would be subject to a “temporary structural adjustment”, which could see a resumption of the loop “towards the end of the year”. The carriers added that bookings made for ships on the AE2/Swan loop would be carried by vessels on their other five strings, but did not advise how long containers booked for the suspended service would have to wait for shipment. The 2M also announced it was blanking its AE5/Albatross westbound sailing in week 40. And Maersk subsidiary Hamburg Süd has also sent out a customer advisory about the service suspension, but slot purchaser HMM has so far not advised its customers of the cancellation. “We are usually the last to be told,” said a source. With other carriers blanking voyages in early October, shippers will be concerned about the availability of space. 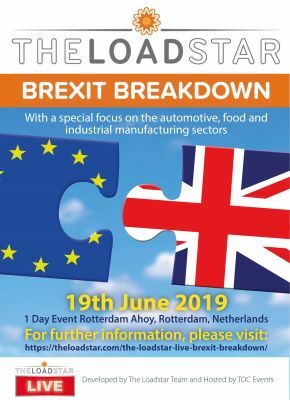 One major UK forwarder told The Loadstar today the 2M was focused on “squeezing the westbound market” to drive up rates. 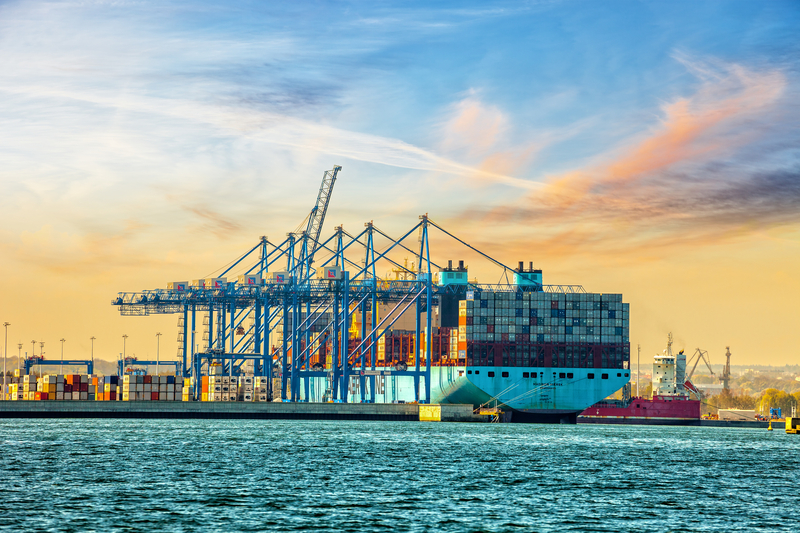 London Gateway-based Westbound Logistics Services said it believed Maersk and MSC had taken action because of their failure to push up rates on the trade in recent weeks. Director and co-owner Ryan Clark told The Loadstar people had been waiting to see which way import rates would tip. With the high number of blanked sailings in October, shippers could be scrambling for space, while a knock-on effect of cancelled westbound voyages will see booking problems for European exporters due to the cancelled backhaul voyages. Container spot rates between Asia and North Europe, as recorded by the Shanghai Containerized Freight Index (SCFI) on Friday, stood at $933 per teu, having lost 2.7% in value from the previous week. The culling of the AE2/Swan loop also represents another blow to the port of Felixstowe, which is still experiencing service interruptions following the introduction of a new terminal operating system in June, reducing its weekly 2M calls from four to three.